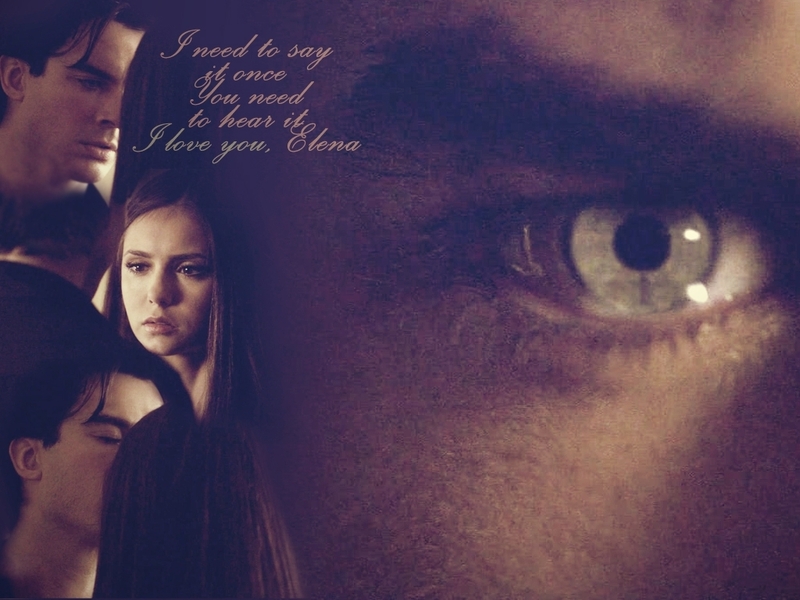 Damon/Elena ღ. . HD Wallpaper and background images in the Damon & Elena club tagged: the vampire diaries delena damon salvatore elena gilbert love. This Damon & Elena wallpaper contains প্রতিকৃতি, ধনু, and চতুর. There might also be সাইন, পোস্টার, টেক্সট, চকবোর্ড, সংবাদপত্র, কাগজ, ম্যাগাজিন, ট্যাবলয়েড, and টেনা. "..You should have met me in 1864, আপনি would have liked me"
Delena; চুম্বন me under the rain. There is something going on between the two of us, and আপনি know it. I can't beleve he made her forget he said that. It pisses me off! You don't tell someone u love them then make them forget u said it! I LOVE DAMON SALVATORE!!!!!! This is just stunning!! I'm making this my desktop wallpaper!